Plumbing repairs made easy with the replacement lavatory sink Pop-up Plug by JAG Plumbing - Fits Price Pfister Drains. JAG Plumbing products strives to bring on-line Customers the best replacement and repair parts available to North America. Experts in the field of non-OEM repair parts; JAG Plumbing offers customers a selection of economic solutions for their every-day home plumbing repairs. Based in Ontario Canada, the Team at JAG scours North America to bring on line customers unique, hard to find parts of the highest quality. Ball Rod is rated 1.0 out of 5 by 1. Rated 1 out of 5 by khany from Definitely not universal I had to return my purchase. 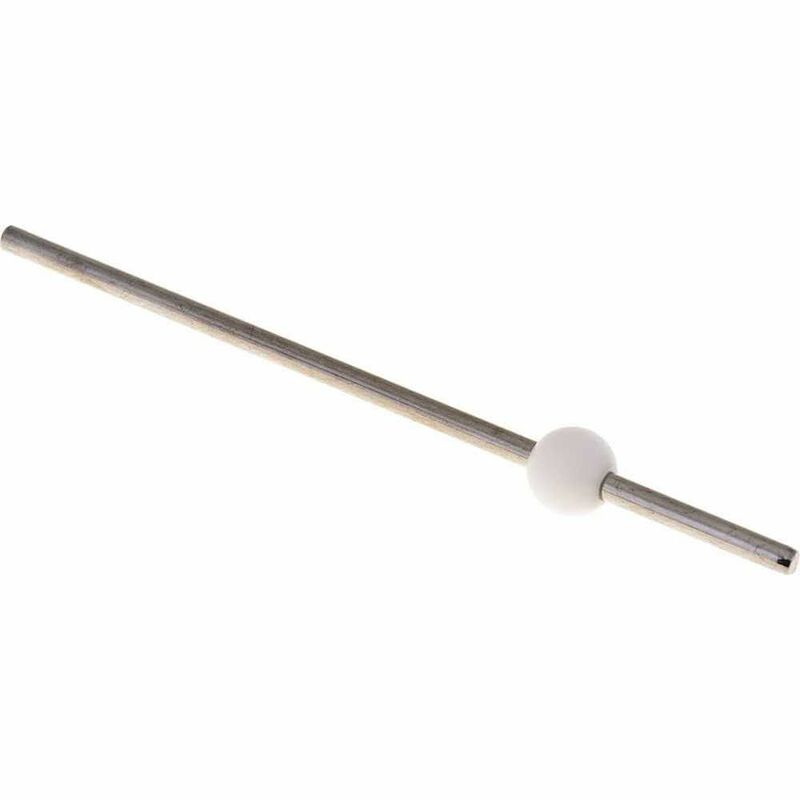 This assembly consists of a plastic ball on a metal rod. However, the rod diameter is non standard - too big - and it did not fit with the rest of my pop-up stopper assembly.